Paul Heckingbottom, the Leeds United manager, described Sheffield United as the 'best team in the Championship' for building momentum after the Blades' 2-1 Yorkshire derby victory at Bramall Lane this afternoon. 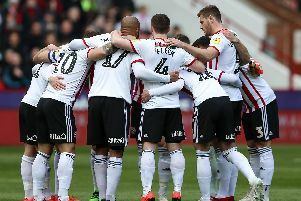 Blades skipper Billy Sharp, who returned to the starting line-up, scored twice against his former club, either side of Pierre-Michel Lasogga's goal early in the second half. Sharp opened the scoring with a stunning volley in only the second minute of the game, Heckingbottom's first in charge since leaving Barnsley. And the Leeds boss said: "In my opinion, Sheffield United are the best team in the league at building momentum with their style of play. They gain territory by playing forwards and dropping on the ball, and they did that against us today with a succession of throw-ins. "Just keeping the ball and going forwards. Then they put the ball in the box and get a goal from it. "I know when I watch the goal back that there'll be things I don't want to improve. We need to get the details right, and that was the difference - Sheffield United played forwards and put us under pressure, and we were playing backwards in our own half and inviting that pressure from them." Sharp wrapped up victory with a second-half penalty after Pierre-Michel Lasogga had headed the visitors level. VIDEO: Was this the simple reason Chris Wilder decided to recall skipper Billy Sharp for victory over rivals Leeds United? 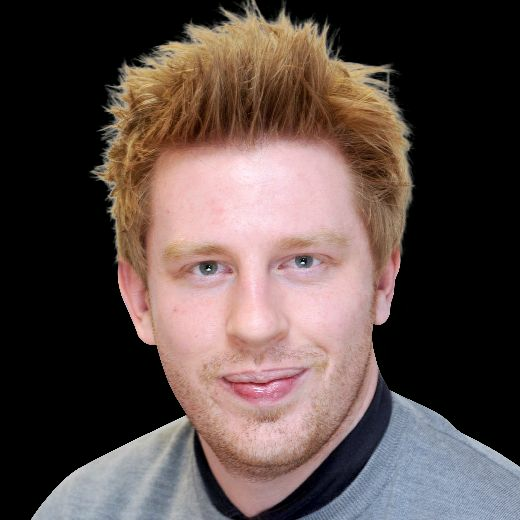 "Kemar Roofe got a knee in the head and had a tooth knocked out so Pablo Hernandez came on. We know what Pablo can do and he got us back in the game," Heckingbottom added.